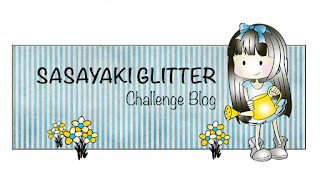 Its a new challenge at Sasayaki Glitter Stamps!! I hope you like my project and that you join us on this fun challenge! CAS is minimal embellishments on cards! Give it a try!! 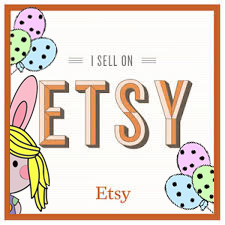 It will be fun and we will love to see what you create! Don't forget to visit my YouTube Channel! I have some basic coloring videos and also my Facebook Fan Page!